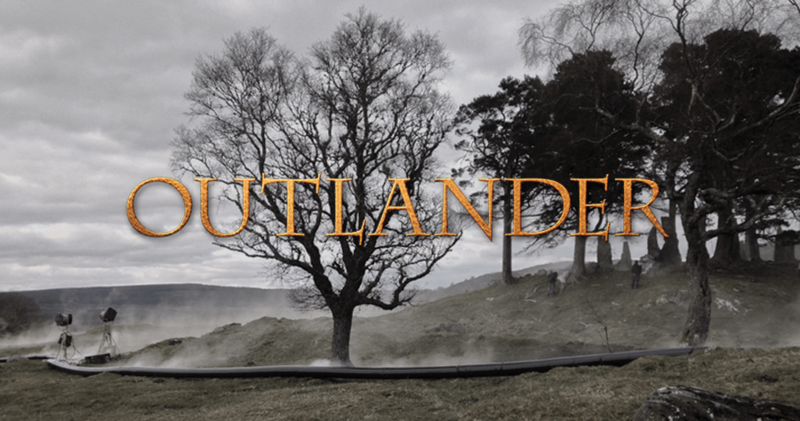 We have been the preferred MoVI crew of the last two seasons for Outlander. Shot in the Highlands, Outlander has been a challenging shoot for all the crew, often filming in remote and inaccessible areas. Shot on the Red Dragon, the crew have often used the MoVI for areas where a Steadicam or track may have not been feasible. One of these was the spiral staircase in the turret of an old castle run outside of Edinburgh. The shot was to follow the artists as they escaped their captors down the staircase and wrestle their way through armoured guards. Using the MoVI in its dual operator configuration, we were able to safely descend the stairs with a grip chasing the artists down the stairs, leaving the MoVI operator free to operate the gimbal independently and frame the shot accordingly. Using the Teradek Bolt, for signal transmission, we were able to provide a full HD transmission to video village for review and playback which never dropped out while transmitting through the thick stone walls of the castle.